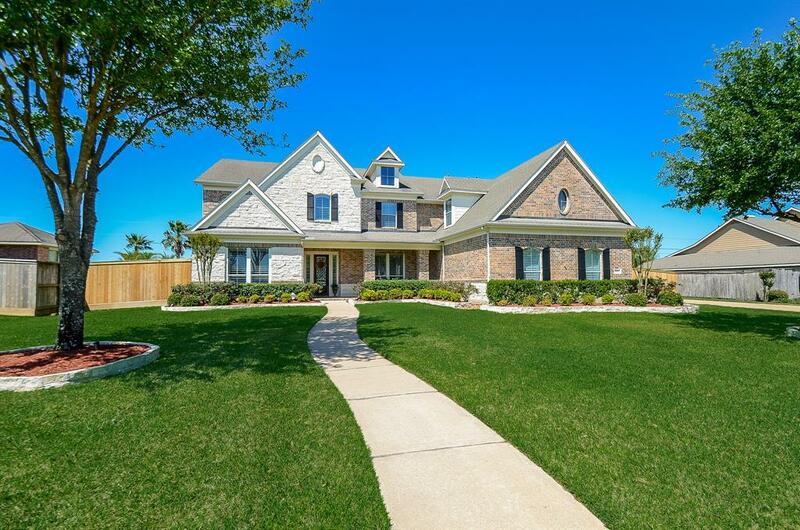 Stunning David Weekley Hatcher plan with front porch, 6 bedrooms 6.5 bath on over 2/3 acre lot in sought after community of Lakes of Fairhaven.Two covered patios with large pool/spa and a sports court for outdoor fun and entertainment.If you are looking for a place to enjoy with family and friends, look no further! 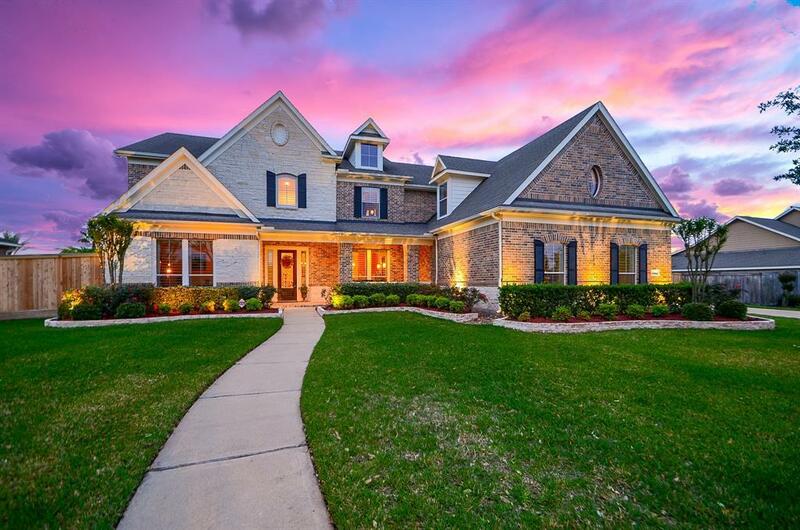 Custom marble and wood flooring,plantation shutters, spacious kitchen with stainless appliances and built in refrigerator,sun room, 6th bedroom down with full bath great for guests.Utility rooms with storage closet,room for extra refrigerator too. New carpet upstairs in all 4 bedrooms and game room.All bedrooms upstairs with walk in closets. Texas basement for storage is a huge added plus! Recent tile and shower surround in jack n jill bath, fresh paint and more. 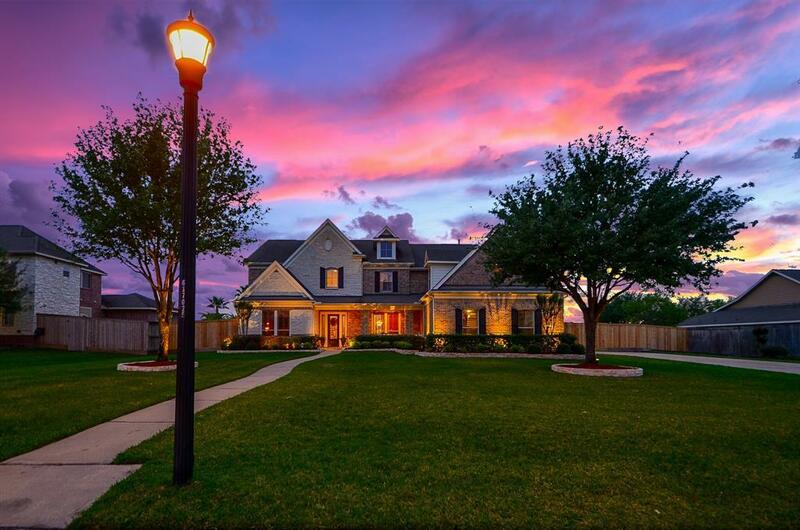 Water softener, lucent dimmer lighting in several areas, new light fixtures,custom outdoor lighting and so much more. 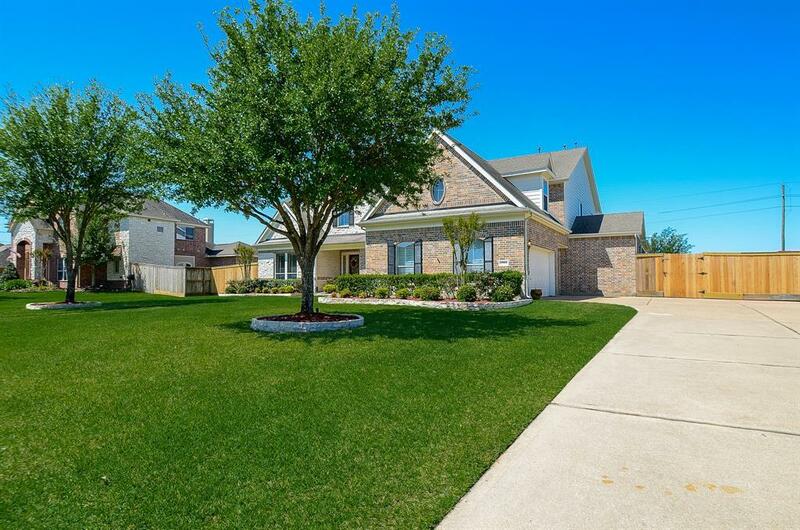 Award winning Cyfair schools,local shopping and quick access to 99 and 290 complete the package! Listing courtesy of Maddie Lowe Properties.